In tribute to filmmaker, poet and champion of underground cinema - Jonas Mekas. Pioneer of the diary film, Mekas confirmed the 'home movie' as a film form in itself. Reminiscences is one of the finest examples of intimacy ever put on celluloid. Completed in 1972, it's a film journey in search of a place to call ‘home’ - a place to which everybody returns as to the central point of his or her life. As Mekas writes, “The film consists of three parts. The first part is made up of footage I shot with my first Bolex, during my first years in America, mostly from 1950–1953. It shows me and my brother Adolfas, how we looked in those days; miscellaneous footage of immigrants in Brooklyn, picnicking, dancing, singing; the streets of Williamsburg. 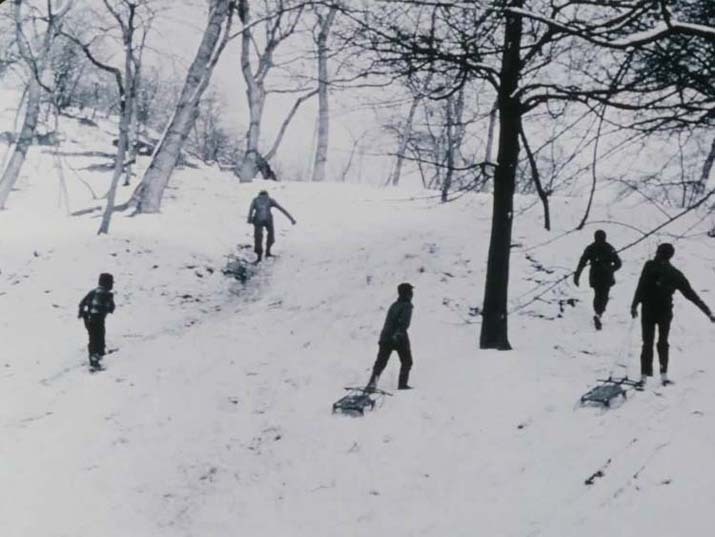 "The second part was shot in August 1971, in Lithuania. Almost all of the footage comes from Semenis¹kiai, the village I was born in. You see the old house, my mother (born 1887), all the brothers, goofing, celebrating our homecoming. You don’t really see how Lithuania is today: you see it only through the memories of a Displaced Person back home for the first time in twenty-five years. 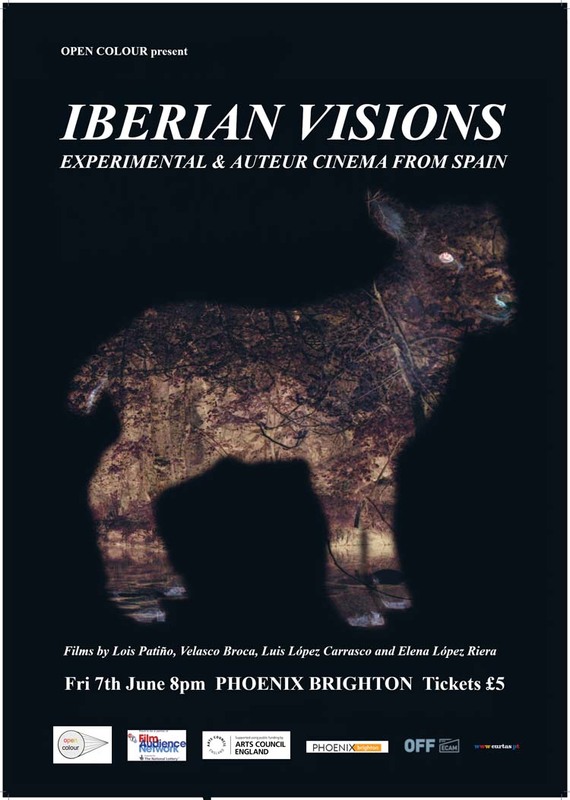 Open Colour offer a glimpse into current experimental and auteur cinema from Spain, screening a selection of films praised at major festivals and from directors who are slowly making their mark nationally and beyond. An instant in the memory of landscape: the smuggling that for centuries crossed the line between Portugal and Galicia. The Gerês Mountains knows no borders, and rocks cross from one country to another with insolence. Smugglers also disobey this separation. The rocks, the river, the trees: silent witnesses, help them to hide. They just have to wait for the night to cross the distance that separates them. Hadji is a disabled young Hindu man who lives humbly, close to the river Ganges. After losing what little he had, he is accepted as a disciple by a strange spiritual leader of Russian origin. This alliance will lead them to some bizarre incidents that will have consequences throughout the other parts of the West. Tesa Arranz, a key figure in the 1980s Madrid scene and the lead singer of the Zombies, has painted over 500 portraits of outer-space creatures. On a hot and sticky summer afternoon in a town in southern Spain, a woman skins a rabbit with her bare hands, as dogs, children and the elderly look on, entranced by the daily ritual of death.